2017 is set to be a remarkable year for Egyptian solar industry with a record investment of US$ 1.8 billion pouring into the sector. The Egyptian government has committed to increasing its share of renewables in the country’s power mix to 20% by 2022 and 37% by 2035. At present, the nation only sources around 3% of its electricity generation from renewables. 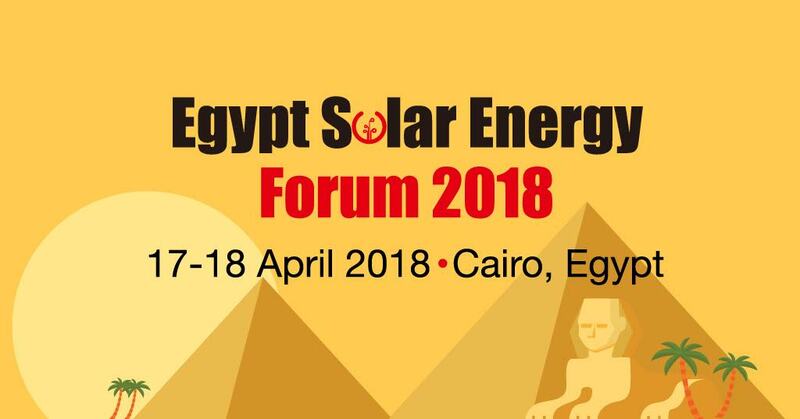 The Egypt Solar Energy Forum 2018 is going to bring together industry leaders, developers, regulators, investors, EPCs, consultancies and solution providers to Cairo to discuss the latest development of Egyptian solar market, and challenges & opportunities in the booming industry.